If you have an iPhone, then chances are you rely on the built-in Phone app to handle your inbound and outbound calls. While the app is useful, it’s also barebones by nature and could do with some improvements. 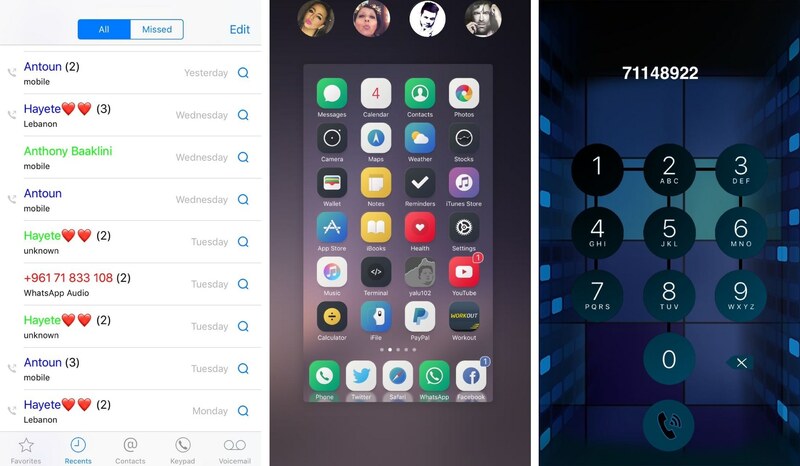 A new jailbreak tweak dubbed CallPlus by iOS developer Elias Sfeir supercharges the Phone app, giving you more features than you’re probably accustomed to out of the box. 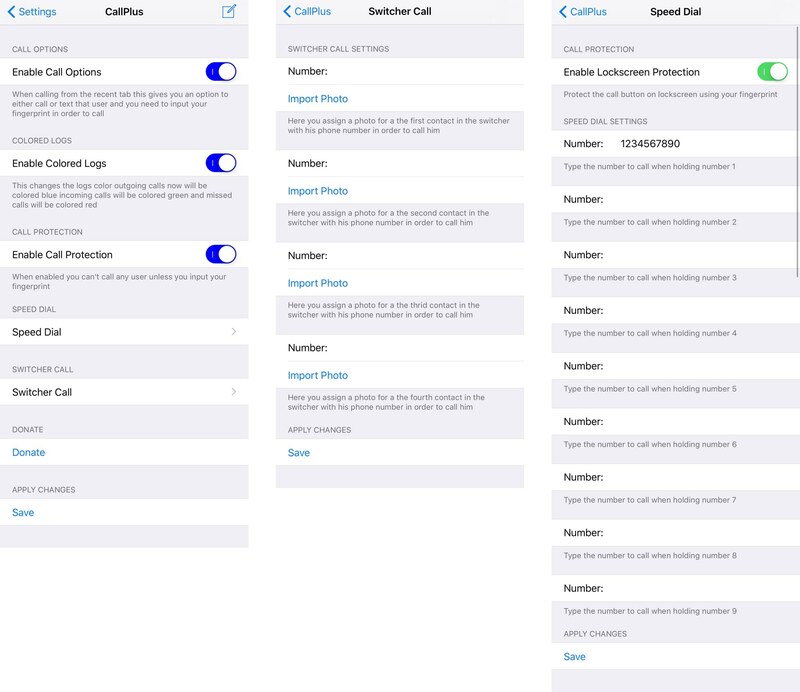 CallPlus lets you place phone calls from critical parts of your iPhone. With its App Switcher and Lock screen-based calling features, you can make phone calls to your contacts from anywhere without ever launching the Phone app. I also find that the color-coding of recent phone calls is useful because it becomes much easier to distinguish between incoming, outgoing, and missed phone calls. There are “Save” buttons at the bottom of every preference pane that should be used anytime you make changes to the preferences. This saves your settings, allowing the tweak to work how you want it to. In my opinion, the Phone app on the iPhone has always lacked some essential features, and while CallPlus isn’t the perfect solution, it does provide a host of options that I consider useful. If you’re interested in trying CallPlus, you can download it from Cydia’s BigBoss repository for $1.50. The tweak supports all jailbroken iPhones running iOS 10 but does not support iPod touches or iPads because it requires the Phone app. Do you like the features that come with CallPlus? Share why or why not in the comments section below!